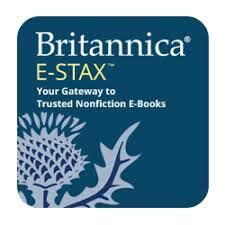 Britannica resources are available to all NAD PK-12 students and teachers and funded by the NAD and the nine unions. Three levels of encyclopedia access including EBSCO. Click the button below to access login. Click the button below to access the login portal. Disclaimer: The purpose of the EB eBooks resource is to widen the scope of the educational materials available to classroom students and teachers. This resource is designed to complement the NAD curricula. Each eBook has been reviewed prior to inclusion as a resource. However, teachers are encouraged to review each resource prior to introducing it into the classroom. 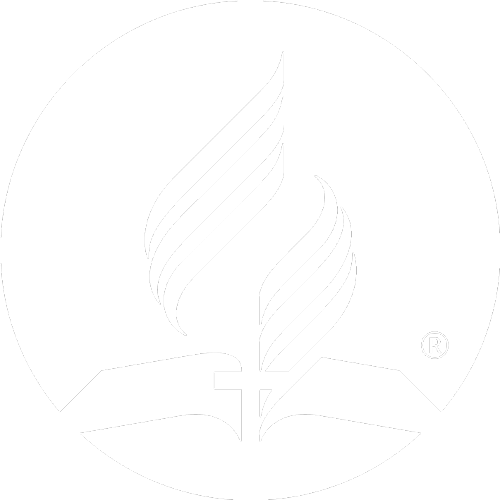 While most resources are consistent with the Adventist Worldview, teachers always should use their discretion as to whether to make the resource available taking advantage of the teachable moment, discussing what is or is not in alignment with the Adventist worldview, examining ways to review and process information that is not in alignment, and sharing methods for interacting and relating to others whose views are different.